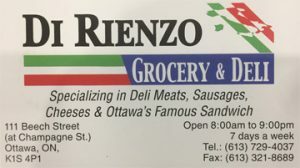 Nepean Skating Club | 2019 Ice Show ends the season — see you in May! 14 Apr 2019 Ice Show ends the season — see you in May! 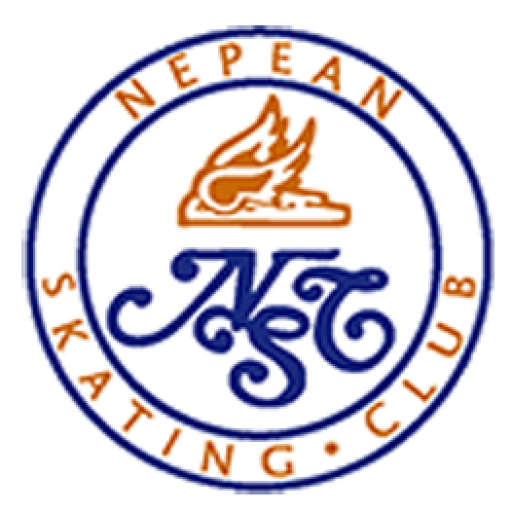 Thanks to coaches Lori, Sara and Nathan and all the other supporters and volunteers that pulled together such a great show to end the 2018-2019 season for Nepean Skating Club. Send us your pictures and memories to post on our Facebook page. We are looking forward to seeing you for the beginning of the spring session in May!